Disney landscapers are artists who use flowers as their paint and foliage as their clay to transport guests to different lands and different times. Disney's landscape artists know the right plants to create rugged, genteel, even spooky settings-often just yards apart. For the first time ever, the master gardeners of Disney will offer home gardeners their tips for creating impressive landscapes. 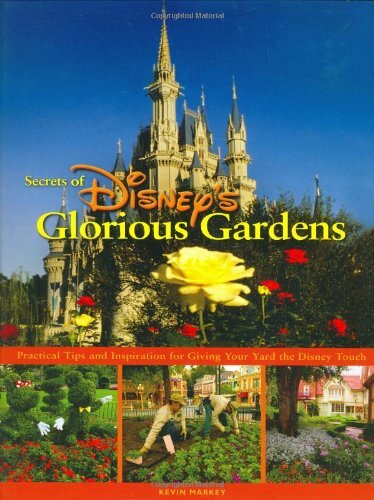 Secrets of Disney's Glorious Gardens will be the perfect memento for garden lovers and a stunning source of inspiration and appreciation.